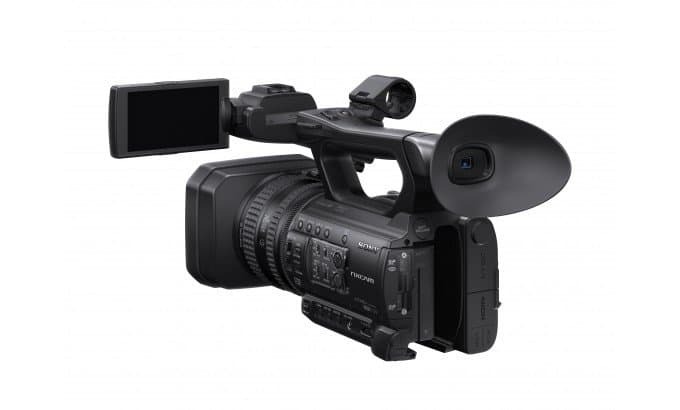 Electronics manufacturing and distributing giant, Sony, presents its new product offering, a new “entry level” pro camcorder and named it HXR-NX 100. 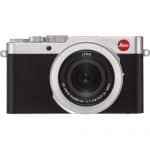 This is in connection to the company’s bid to expand its line of compact image and video capturing products which feature 1.0” type sensors with 20 megapixels. 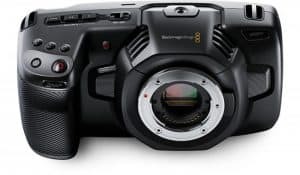 This new digital imaging innovation has exciting features that allows flexibility, ease of use, accurate color production and low-light performance, characteristics suited for professional use, from creation of web content, student filmmaking and extend to documentary, event and corporate production. 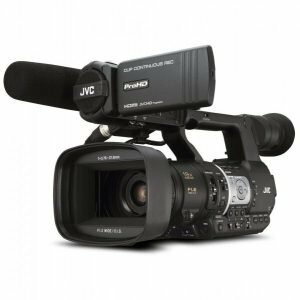 The small sensor camcorder joins the line of professional compact models such as the PXW-X70 and has a size of a Super 16mm film frame. 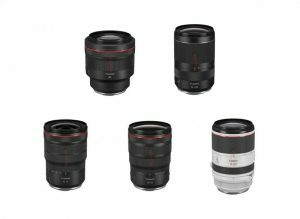 Its fixed Sony G lens ensures high picture quality while the manufacturer’s By Pixel Super Resolution Technology offers full resolution. 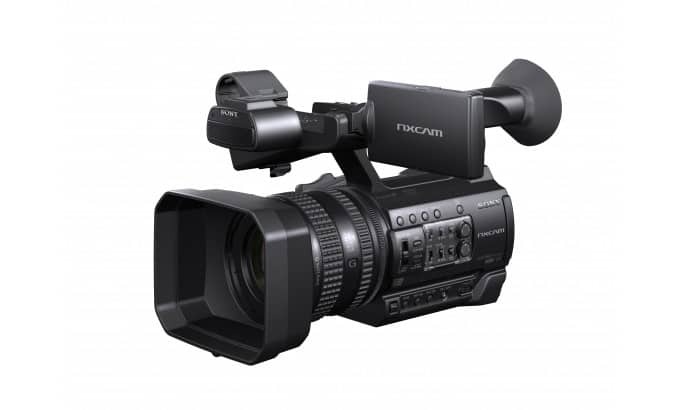 With the use of a Digital Extender, users will be able to enjoy doubling zoom performance up to 48 times. 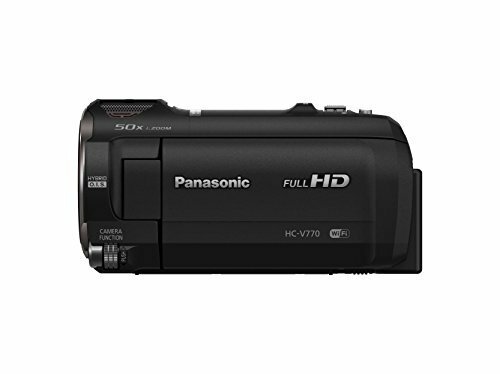 This is great for wide range shooting. Meanwhile, for bright scene exposure control, there is a built-in 4-step ND filter to complement its features. 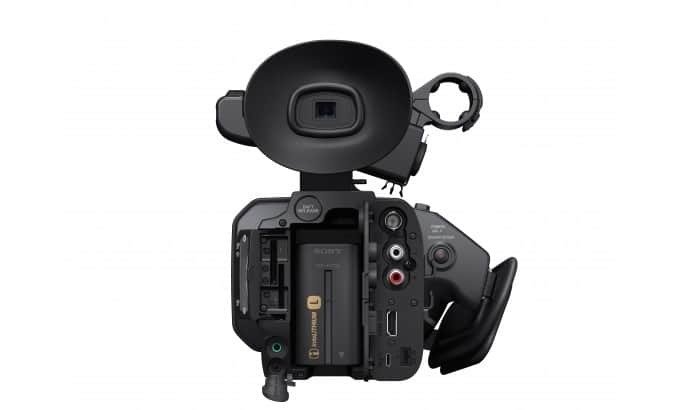 Marketing manager for Sony Electronics, Jeanne Lewis talks about the competitiveness over 3-chip offerings and what it offers to users in terms of creating content and image capturing. 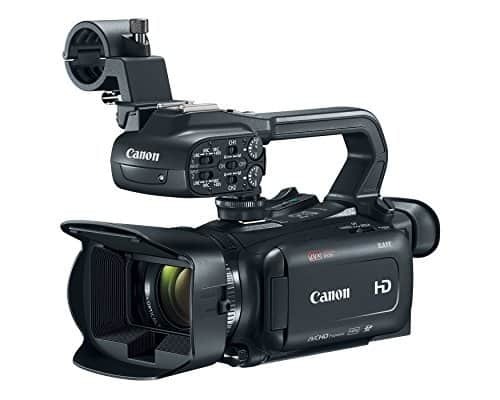 “This new camcorder is a great choice for professionals who need a flexible and high-performance compact camcorder, or pro-sumers looking to step up to an easy-to-use pro model,” said Lewis. 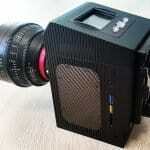 The product also boasts of 0.24 type 1550K dots EVF and 3.5 type 1550K dots LCD for easy monitoring. 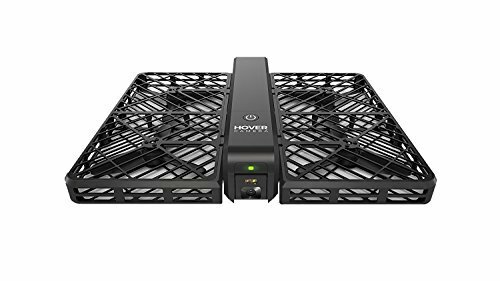 Other features also include professional interfaces, like remote, HDMI, Multi/Micro USB, Composite (BNC) as well as XLR terminals and Multi Interface (MI) which is important for video light and wireless audio integration. 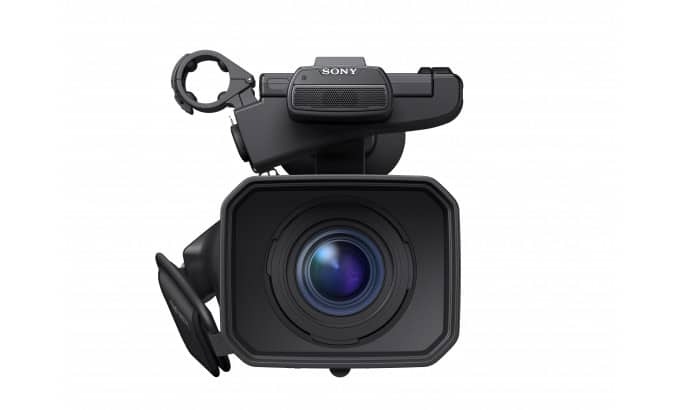 Sony HXR-NX 100 offers a variety of choices when it comes to formatting capabilities, from AVCHD to DV. 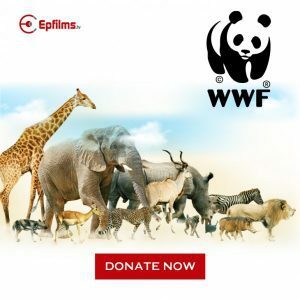 As for recording, there are two available media slots intended for a variety of options like concurrent, backup, independent and relay recordings. 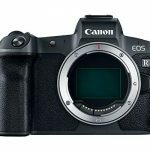 “Relay” recording allows automatically recording to the second memory card in case the first storage card is already full. 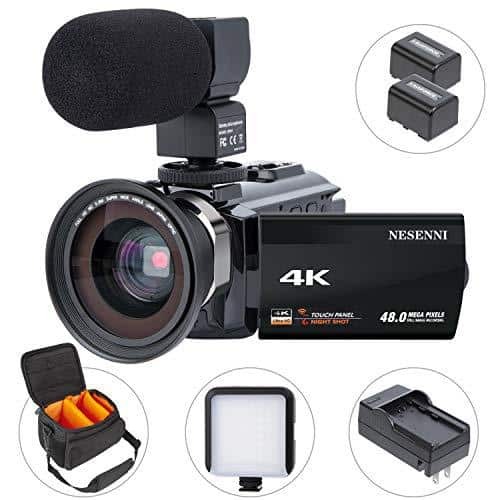 This eliminates the need to interrupt recording while allowing the user to stop and start recording on either of the two memory cards with the use of a button. With the product’s ergonomic design, connectivity options and flexibility, HXR-NX 100, which will be available to consumers in October 2015, aims to be one of the most exciting thing to happen in digital technology.